For some people, Japans onsen (hot springs) present a problem. On one hand, they want to experience this undeniably enjoyable part of Japanese culture, but on the other, they dont feel comfortable being naked around strangers. Luckily, theres an option that lets you have your geothermally heated cake and eat it too: kashikiri onsen, where you or your group (typically couples or a family) have a private hot spring bath all to yourselves. 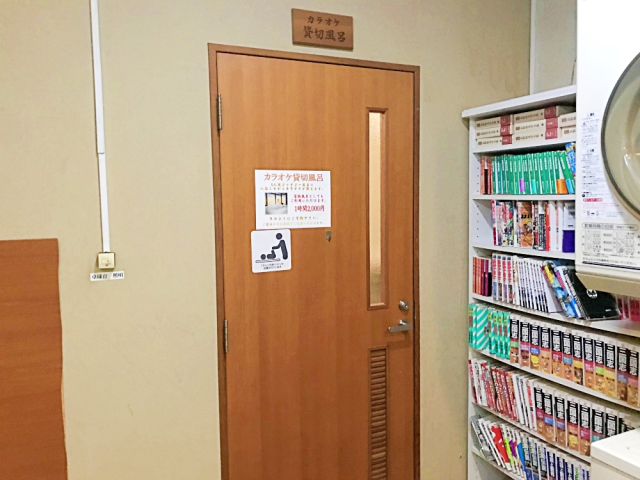 And if youre going the kashikiri onsen route, we recommend choosing one that lets you indulge in another fun Japanese tradition that can sometimes feel a little embarrassing for the uninitiated: karaoke. We recently came across this unprecedented combination at Shosenkaku, a ryokan (Japanese inn) in Nagano City. Shosenkaku looks like any other rustic ryokan from the outside, and actually from the inside too, with one exception. As one of the employees showed us to our room, she mentioned that the inns private bath features a karaoke machine. A lot of onsen resorts have karaoke lounges on their premises, but this was the first hot spring wed ever heard of where you can belt out a tune while youre taking a soak, so we signed up for a one-hour kashikiri onsen session right away. 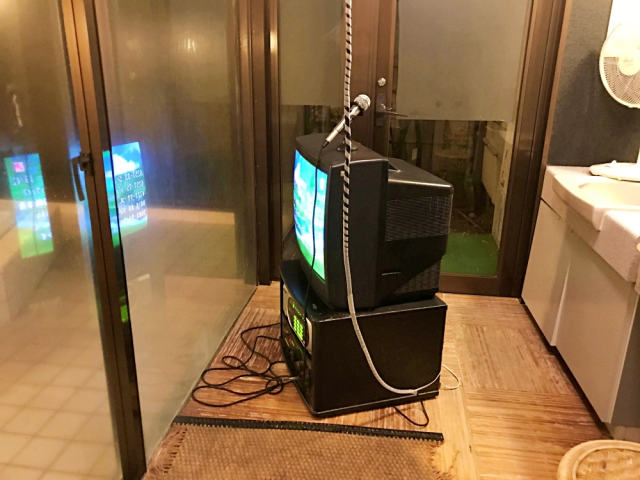 When it was time for us to use the bath, we stepped into the changing room and sure enough there was a karaoke machine. 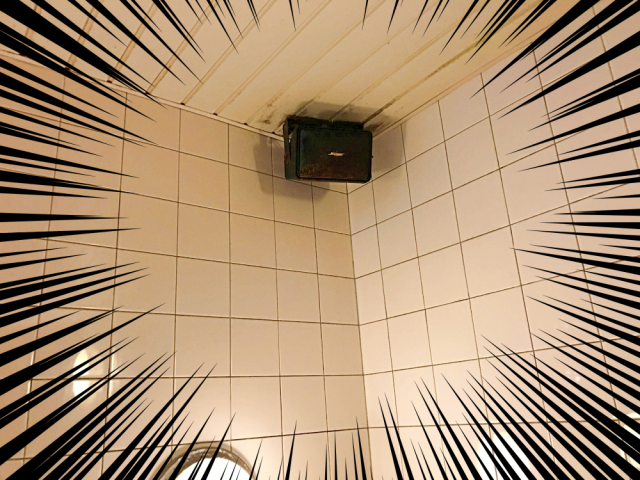 Granted, its not a super high-tech unit like youll find in the karaoke parlors of downtown Tokyo, but its a legitimate karaoke machine, positioned so that you can see the screen/lyrics through the glass that separates the tub and changing area. …the opening notes of our first selection came forth from the high-quality speakers mounted on the walls. 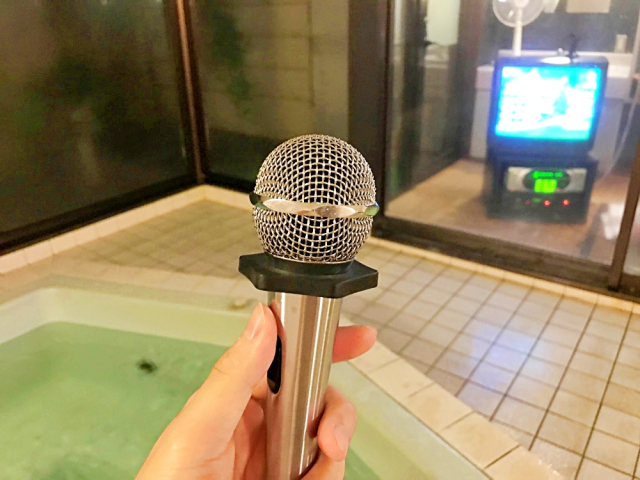 So whats it like singing in an onsen? Incredible. You know how the echo you get from singing in the shower makes you feel like a pop star in the recording booth? The larger venue of Shosenkakus kashikiri bath makes it feel like youre performing in a full-on concert hall. Like all kashikiri onsen, Shosenkakus can be used by groups, and the maximum capacity of the karaoke bath is six people. 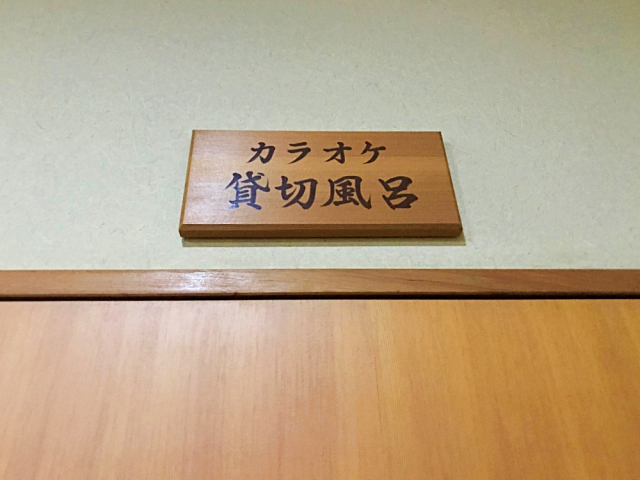 But whereas most inns charge a supplementary fee for their kashikiri baths, Shosenkakus is free for guests staying at the hotel (which has an English website, by the way). 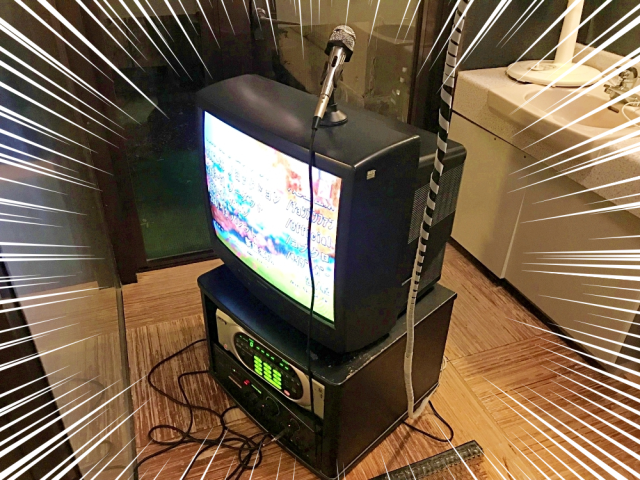 The karaoke bath is also available to non-guests for 2,000 yen for the hour, so whether youre staying the night in Nagano or just passing through, this is a great place to relax and soothe your travel-weary muscles to a soundtrack of your own making. — Learn all about enjoying a traditional Japanese-style ryokan inn from this nine-minute video!